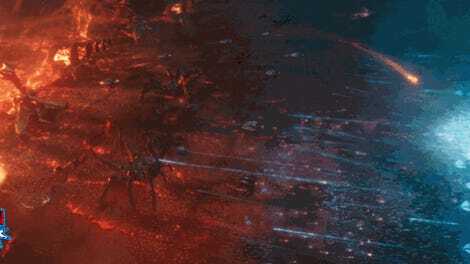 Aquaman and Ocean Master trying their damnedest to murder one another. There was no way that Warner Bros. could have gotten away with making an Aquaman film that didn’t highlight the sheer power of the world’s oceans and the many creatures that dwell in its depths. But the latest clip also emphasizes that the Atlanteans themselves are portrayed as being just as badass as the movie’s larger-than-life sea monsters. 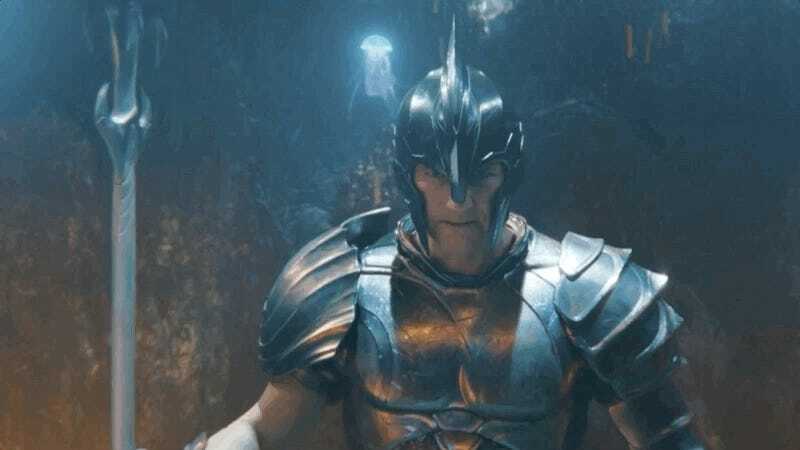 As downright cheesy as a line like “I hold my father’s [quindent], and it has never known defeats” reads in print, you can’t help but think to yourself that Patrick Wilson’s Orm means exactly what he said as he’s charging to stab the hell out of Jason Momoa’s Arthur Curry in their undersea duel. 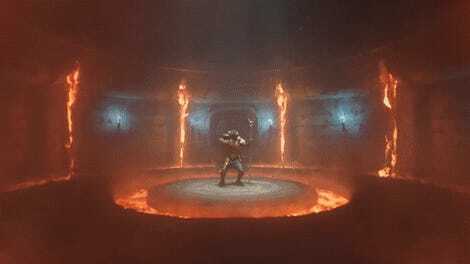 The setting of the fight is impressive enough, but what really sells the sequence is how the actors’ choreography is accented by the movie’s interesting physics used for scenes that take place underwater. The fight looks like the most metal synchronized swimming performance you’ve ever seen—and it’s exactly the kind of ridiculousness that Aquaman needs to stand out in a sea of superhero films when it hits theaters on December 21.